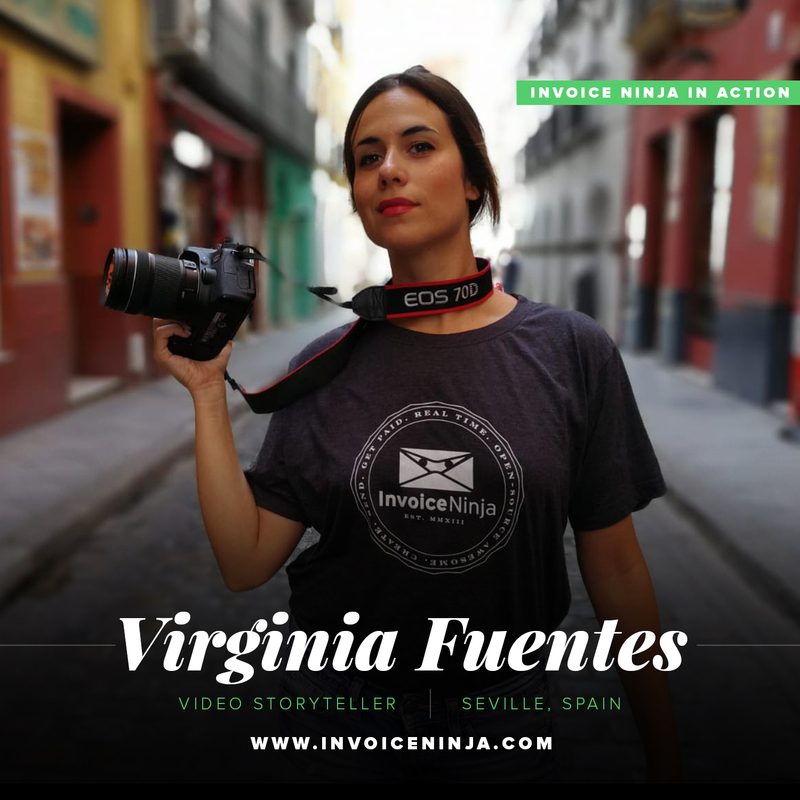 Virginia Fuentes is a video storyteller from Seville, Spain. She started her career as an advertising copywriter, working for Adidas, Vodafone, BMW, and other global brands. Virginia then pivoted to screenwriting, working as a scriptwriter for a cartoon series on Spanish Public Television. After that series ran its course, Virginia moved to London where she completed an MA in documentary filmmaking, subsequently launching her career as a documentary producer and filmmaker. She has worked as a freelance producer for Discovery Channel, Vice Media, and other global media companies. In 2017, she partnered up with Guatemalan producer/filmmaker Loubna Turjuman and the British-Kiribati born director Victoria Burns to form The Doc Collective, a production company specialized in short-form documentaries and branded content. An independent filmmaker in her own right, Virginia’s film “MAMIS: a family portrait” (Havana, 2013) has been screened in over 30 international film festivals such as the BFI London Flare Film Festival, the 39 Frameline of San Francisco and the 45th Edition of the Montreal Student Film Festival. It won the “best Short Documentary” prize in several of these festivals. The word I’d use is comfortable because spreadsheets like Excel give me a headache just looking at them! Invoice Ninja is a great replacement. The interface is relaxing to my eyes when I open it up, and it’s super intuitive and easy-to-use. The platform automatically adds up all of the prices and taxes for me to quickly make and send a nice-looking invoice. So again, from the way it looks to the way it works, Invoice Ninja is just a really comfortable experience for me. I love the good-looking invoice templates and that all of the calculations including taxes is added up for me. I want to focus my energy on the creative part of my business – these features help me to easily wrap up the uncreative billing part so I can do just that, be creative. No matter what kind of business you’re in and no matter how small or how big your operation is, you can benefit from video storytelling. Video storytelling makes people care about you and your company – it can massively increase the trust they feel for you and your brand. The biggest problem is that many entrepreneurs don’t really know how to frame their own stories – they don’t even know where to start. Don’t be afraid to look at your own obstacles and how you overcame them – you can definitely weave that into your company’s story. Of course, if you need help with storytelling, feel free to contact me! You can hire me as an independent consultant, filmmaker, or producer via my personal website at www.virginiafuentes.com. For the full production of short documentaries and branded content, you can count on my full service production company, www.thedoccollective.com.